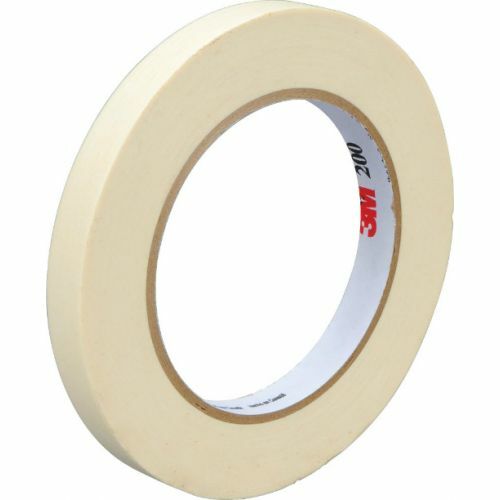 Economy tape designed for school and office use. Great for mounting drafting material. 3" core. 55 m length.